Being able to run with a stroller can be a lifesaver when you’re getting a bit stir-crazy or child-sleep isn’t a happening thing. Here are some tips and observations. 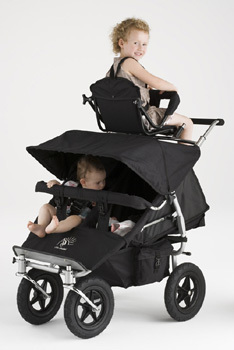 1 – Get a good running stroller. Ok, that’s kind of a no-brainer. But some people have strollers that are fine for walking but awkward for running – perhaps a bit heavy or difficult to turn. This puts them off from the start, meaning they miss out on all the fun. If you’re wanting to run regularly, it’s well worth picking up a second-hand model that’s nice to use. I’m very fond of our well-used Mountain Buggy Urban but there seem to be loads of good options, including some with big speedy wheels. Try before you buy. 2 – Take snacks and distractions and get used to multitasking. However, this is good ultramarathon training. After you’ve distributed crackers and sung The Wheels on The Bus 10 times while negotiating pavement bumps and keeping your steps light, opening and consuming a gel in peace and quiet mid-race becomes a breeze. 3 – Pump up the tyres, and check them regularly. 4 – Push with one hand, and focus on form. 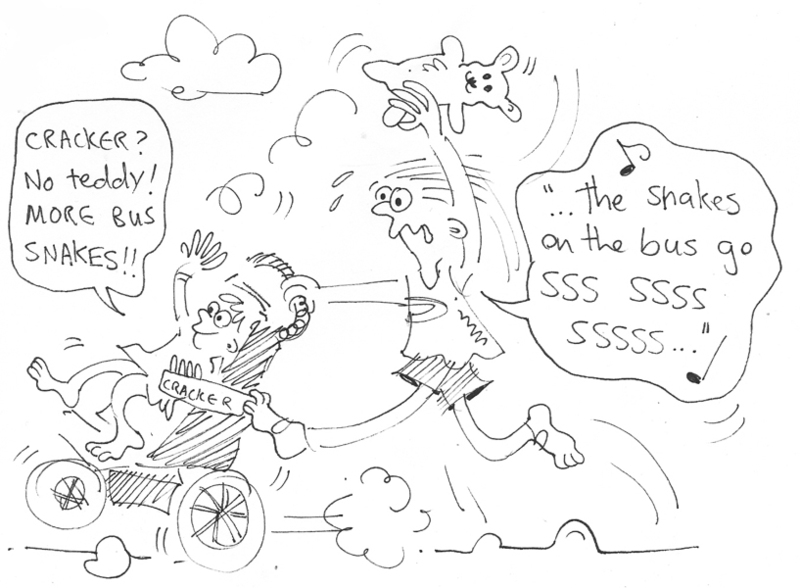 (If you can’t run while pushing the stroller with one hand, see tip 1.) Obviously two hands are good for hills and delicate steering and such, but I find that gripping with both hands on flat paths is a sign I’m too tense and probably at a weird angle bending forward. You’re going for high cadence and low effort. This might mean almost jogging on the spot on occasion but it’s comfortable in the long run (so to speak). 5 – Investigate good routes and explore lots. 7 – Run with friends and gossip en route. 8 – Make it a sweet ride. I put Alba’s old moses basket mattress in her stroller so it’s pretty snug and conducive to sleeping. Hooray for buggy sleeps and sane parents. 9 – Run to do errands. A bonus of running with a stroller is that you can take plenty of stuff, like a full change of clothes. 10 – Remember other people are around when talking to your child. See below. True story.